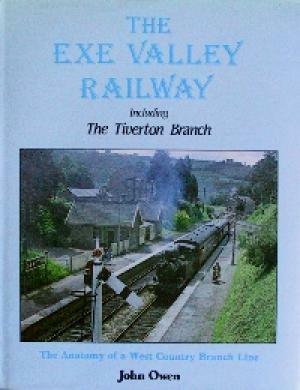 A detailed account of the former GWR branch lines from Exeter up the Exe Valley along with the Tiverton branch. 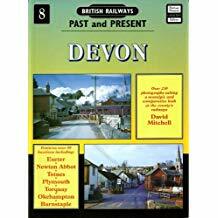 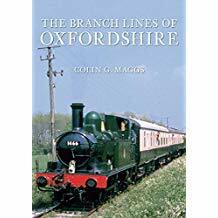 192 pages with hundreds of photos and track plans, really useful for planning a model railway or indeed for general research if you plan to visit the area. 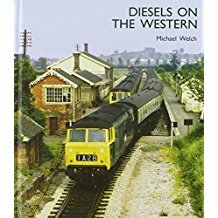 Indeed a book that we would like to keep in our own library.